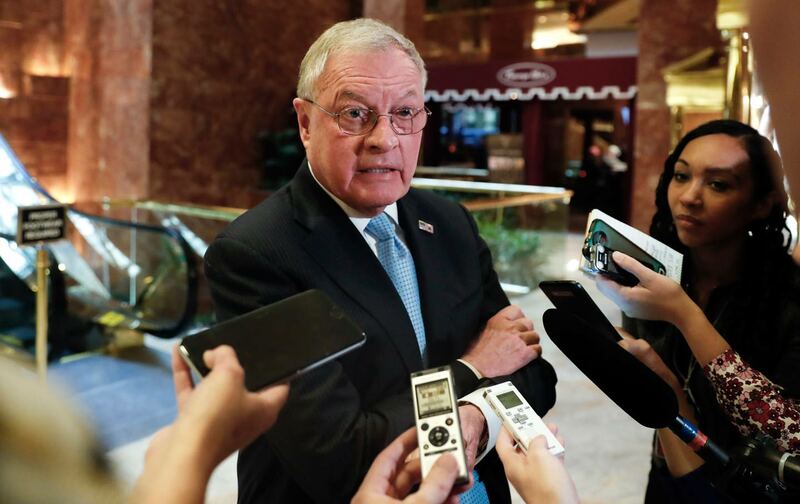 Retired Lt. Gen. Keith Kellogg has also been an executive at two of the nation’s most notorious intelligence contractors. Kellogg is in a prime spot to select the officials to run Trump’s military policies at the Pentagon. Kellogg was a top executive at CACI International, which supplied interrogators who tortured Iraqi prisoners. He was COO for reconstruction for Paul Bremer, the Kissinger associate appointed by Bush to run the Iraq occupation.